This page is a project summary. Click here to view the full project book. 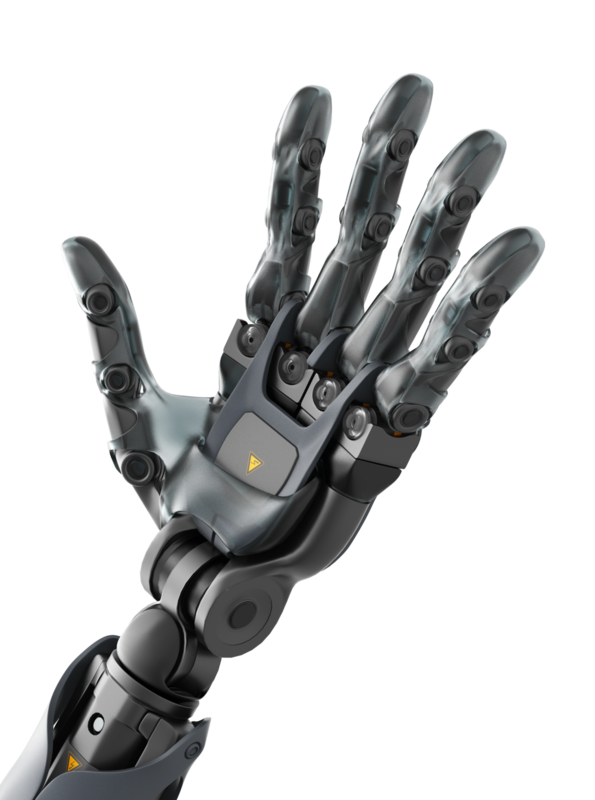 > A new approach to bionics. 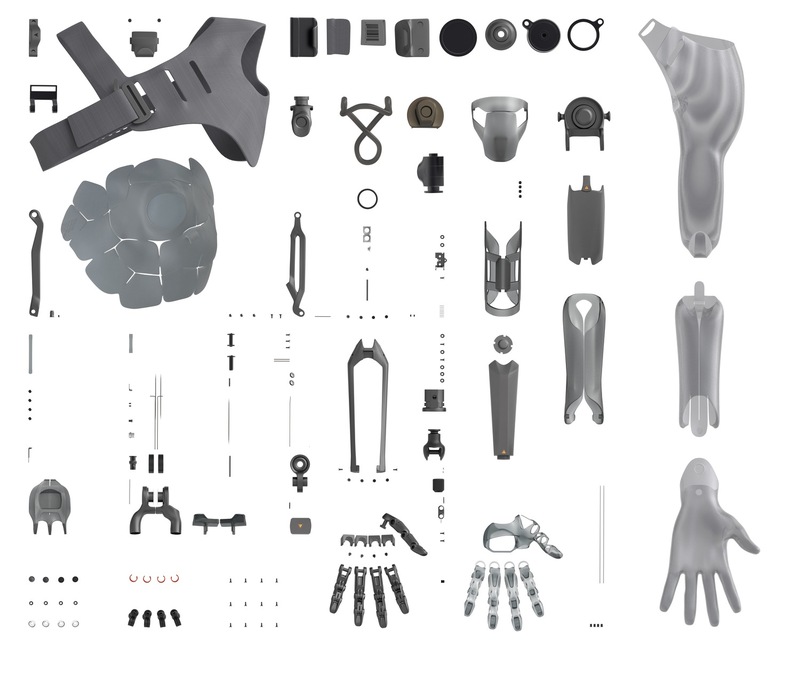 Tyr 3 is a modular prosthetic that mimics the layers of the human arm to provide superior comfort, utility, and beauty. 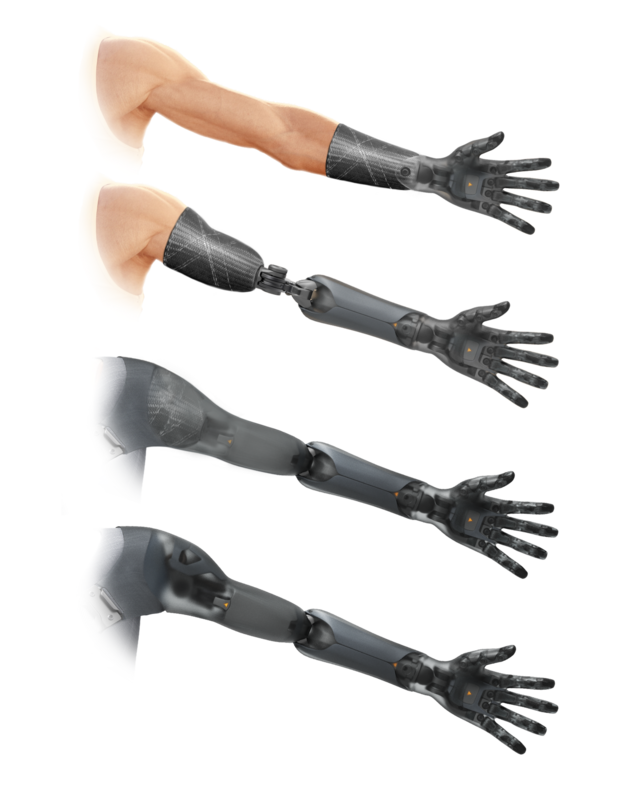 The arm is a three tiered assembly of synthetic skin, muscle forms, and carbon fiber bones that can easily be customized for men, women, and humanoid robots. 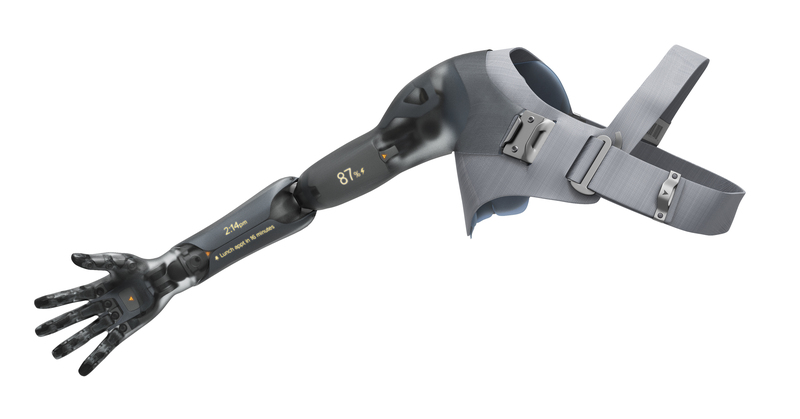 Tyr 3 is a dynamic platform that offers flexible solutions for the rapidly developing field of prosthetics. 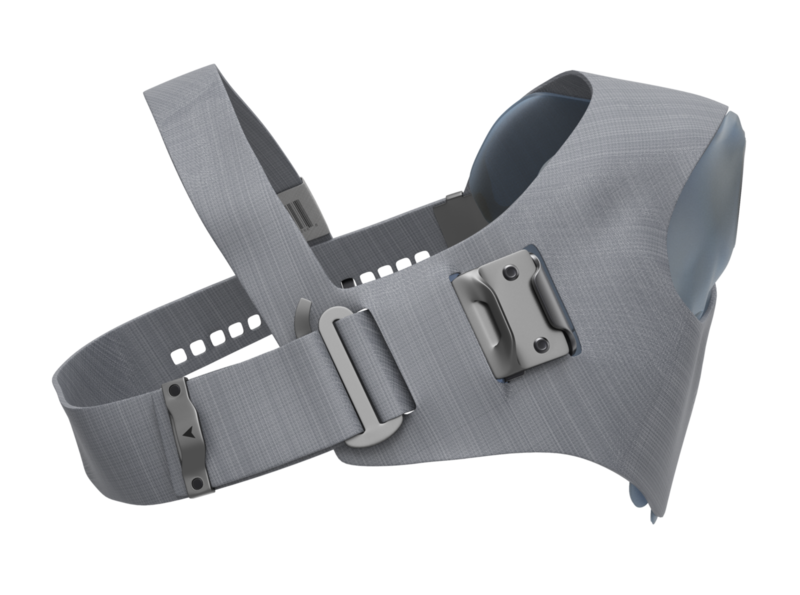 Comfort is the most important aspect of any prosthesis. No matter how advanced it may be, it's no help if it isn't worn. Tyr 3 was designed to be put on with one hand and uses a performance nylon blend that is tear resistant, light weight, and stretchy. The breathable fabric wicks moisture from the skin to the fabric's surface for evaporation. The power of Tyr 3 comes from its versatility. In addition to storage in the forearm and palm for aftermarket tools, the entire surface of the arm (the skin) is a touch sensitive screen. Always powered and always with you, this is the ultimate mobile device. The Tyr 3 hand is split down the center and along the palm, giving the hand flexibility and allowing it to bend inward. Around each finger is an elastic sleeve that fills the joints as they move and gives the hand a soft, natural grip. Tyr 3 can be configured to meet a range of price points and capabilities. 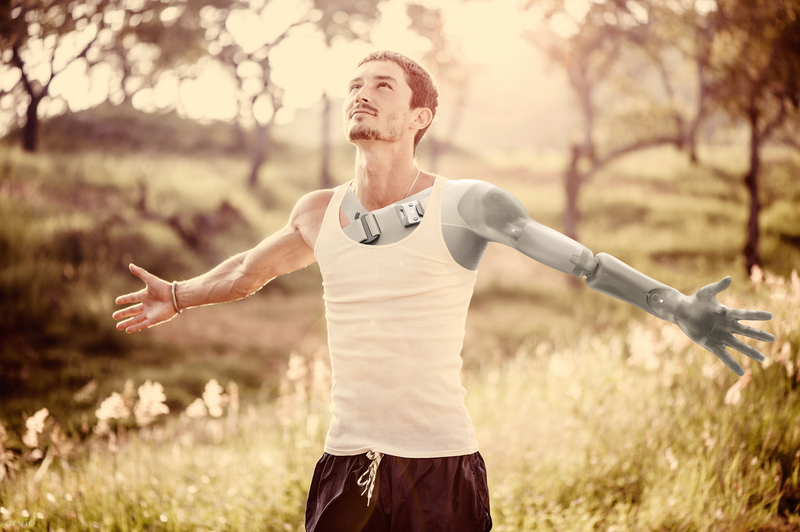 The arm can be an affordable body powered prosthetic with a split hook or a highly advanced bionic arm outfitted with tools, sensors, skin, and a fully articulated hand. It is a platform for companies and individuals to build new and exciting solutions based on their personal needs. This page has been a brief project summary. Click here to view the full project book.